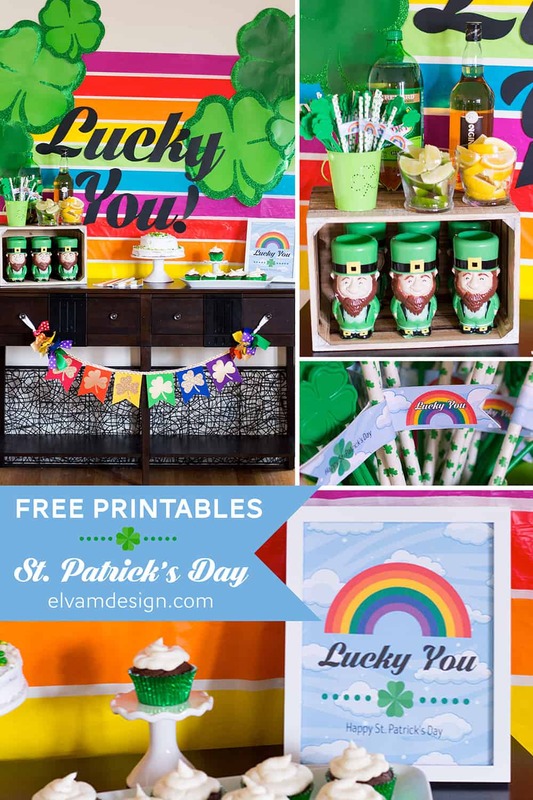 Free St. Patrick’s Day Printables – Lucky You! 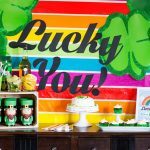 If you loved the printables from the Lucky You St. Patrick’s Day Party, I have good news. 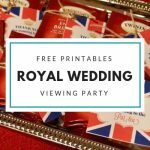 I am sharing them here for free! I’ve even included some extra goodies that aren’t pictured in the original party, though I hope to share how those look later this week. 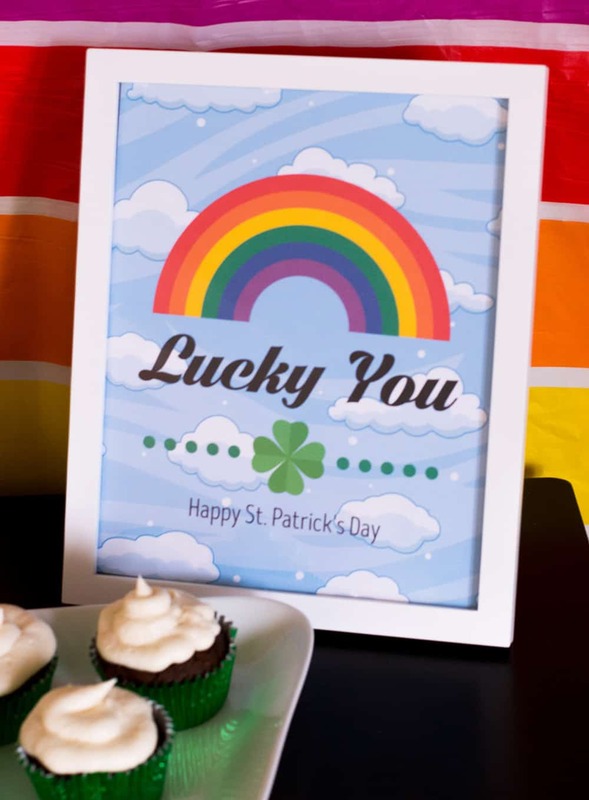 Scroll down to download your Free St. Patrick’s Day printables in the Lucky You theme. Sign: 8.5×11″ size. You can trim down to 8×10″ as needed and frame. 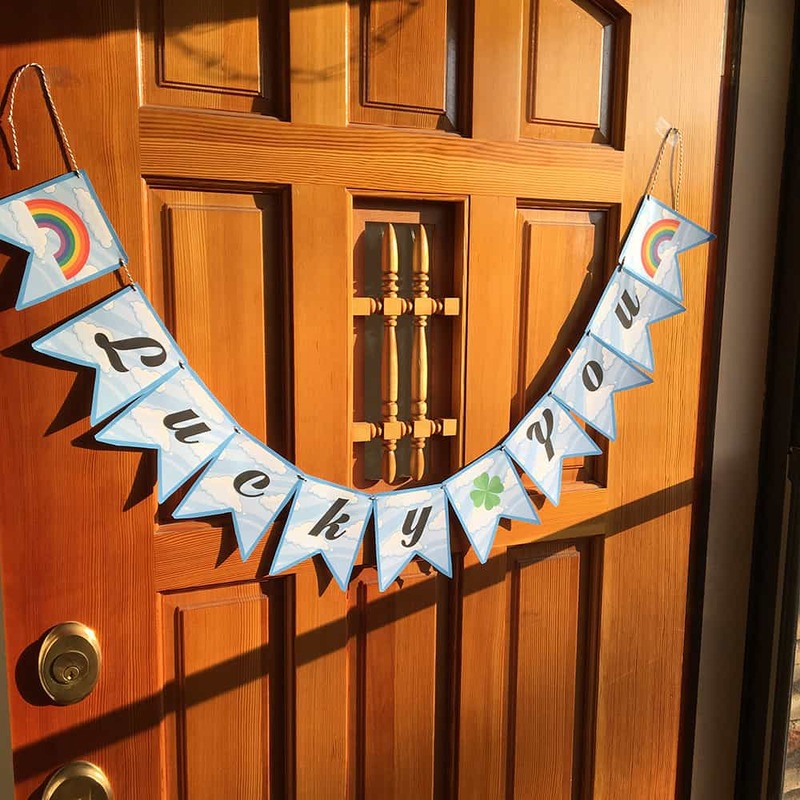 Banners: Print on cardstock, cut out, punch holes in the corner, and assemble together with some string. I love using baker’s twine. 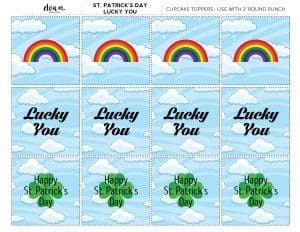 Cupcake Toppers: There are two pages of designs. One circle and one square. They both can be used with a 2″ round punch, or use the circle one with scissors. Choose the style that works best for you. Food Tent Cards: These can also be used as Place cards! Edit in Adobe Reader or handwrite your text in. 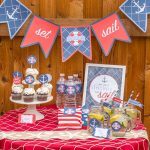 Straw Flags: These can also be used with Toothpicks too! 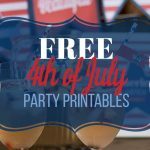 Simply print, cut, attach to straws or toothpicks with an adhesive. If you use these, I would love to see how you style them. Please tag me on Instagram (@elvamdesign) and use hashtag #elvamdesignstudio. Hope you have a fantastic St. Patrick’s Day celebration! 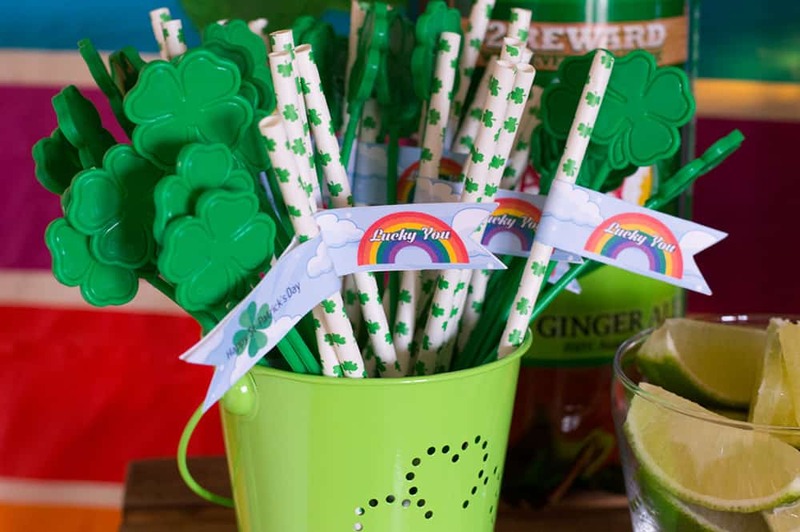 You might also like this Leprechaun Loot St. Patrick’s Day party with more free printables! 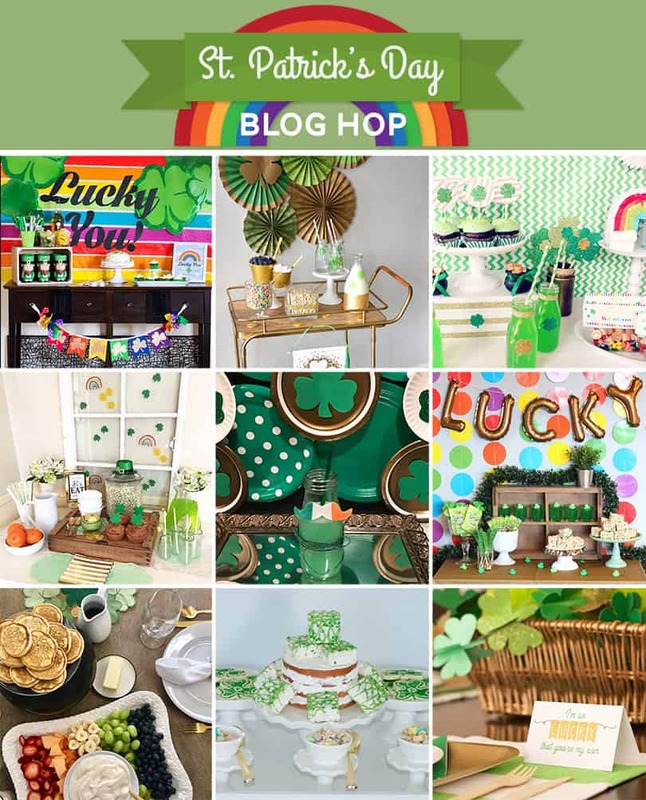 Don’t forget to pop over to my original post to check out all of the fun St. Patrick’s Day ideas from 8 other bloggers! 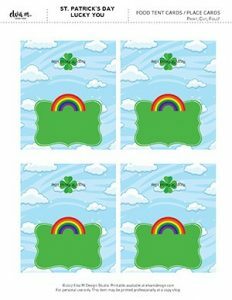 If you like these free St. Patrick’s Day Printables, please “Like,” “Pin,” “Share” or “Tweet!” I’d appreciate the love! It was so fun to see how you used them! Thank you so much for sharing!